Hardwood floors have been a staple in the South for generations. For years, though, hardwood flooring was too expensive for many homes. Not anymore. 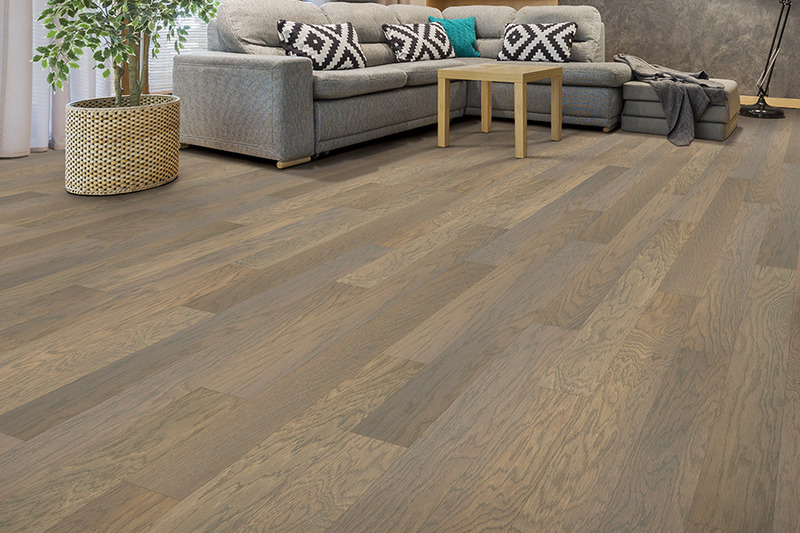 Cavender's has the hardwood flooring systems that Cookeville homeowners are looking for, and we have them at very affordable prices. 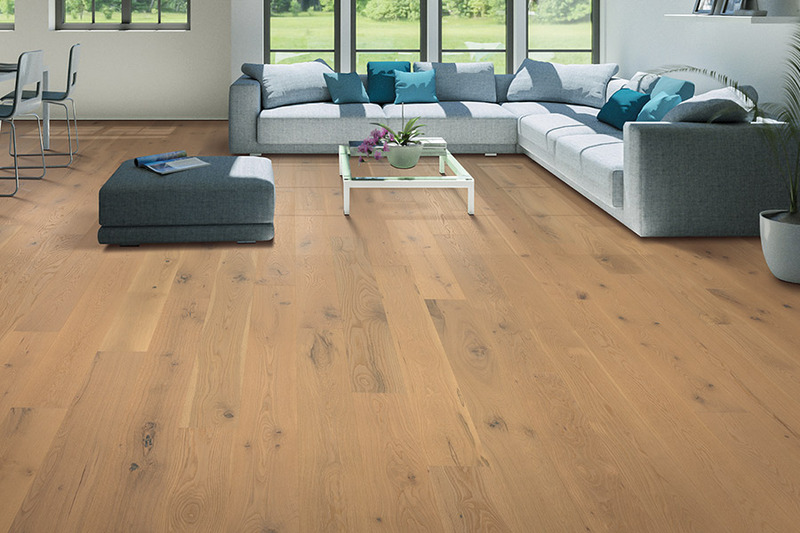 Solid hardwood flooring is the traditional type of wood flooring that has been used in homes for centuries. These floors are nailed down to the sub-floor, sanded, and then finished (if needed) to a bright luster using stains, varnishes, and polishes. These floors may require periodic maintenance, such as waxing. 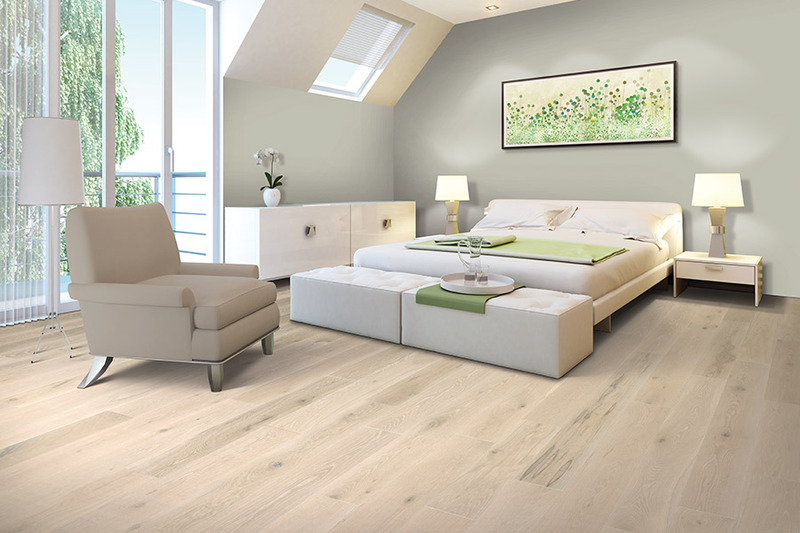 Engineered hardwood flooring is the modern way to get a beautiful hardwood floor. 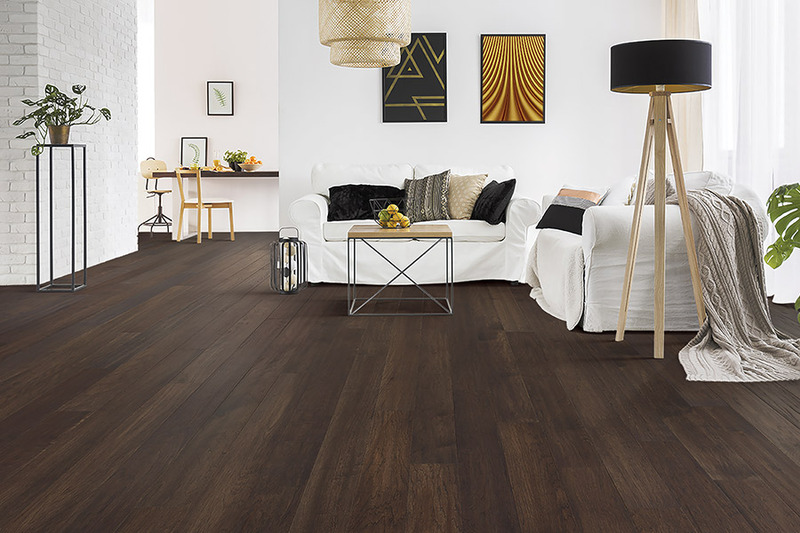 These flooring systems are composed of core materials such as plywood, hardwood, or other materials with a veneer of true hardwood attached as the surface. 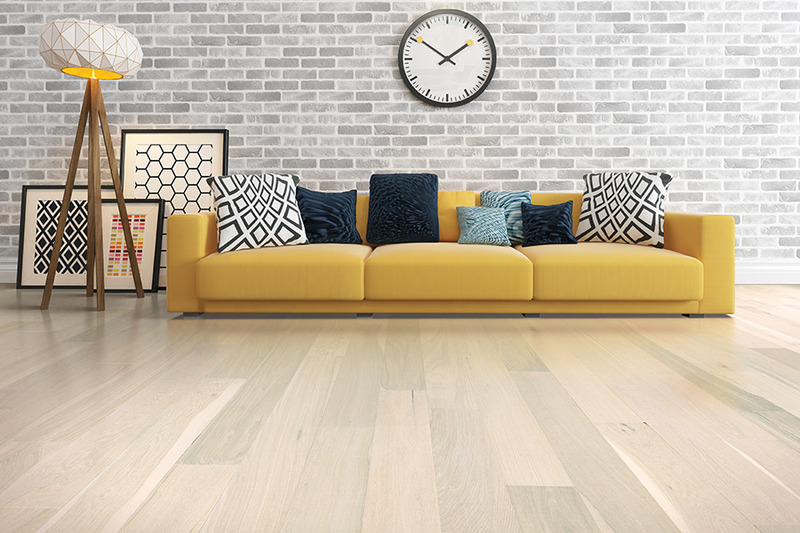 With engineered hardwood flooring, consumers can find virtually any type of wood species, including traditional hardwoods such as oak and walnut, or more exotic hardwoods such as tigerwood or bamboo. 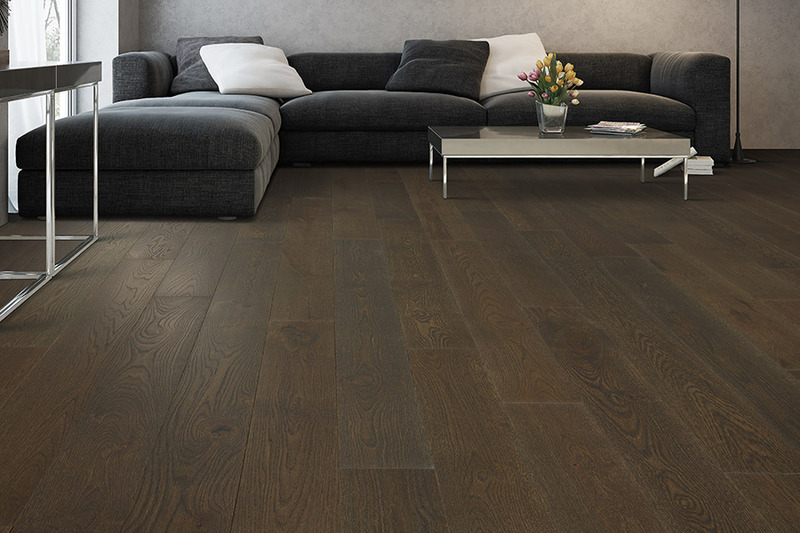 Nobody wants to pay too much for hardwood flooring, and at Cavender's no one does. 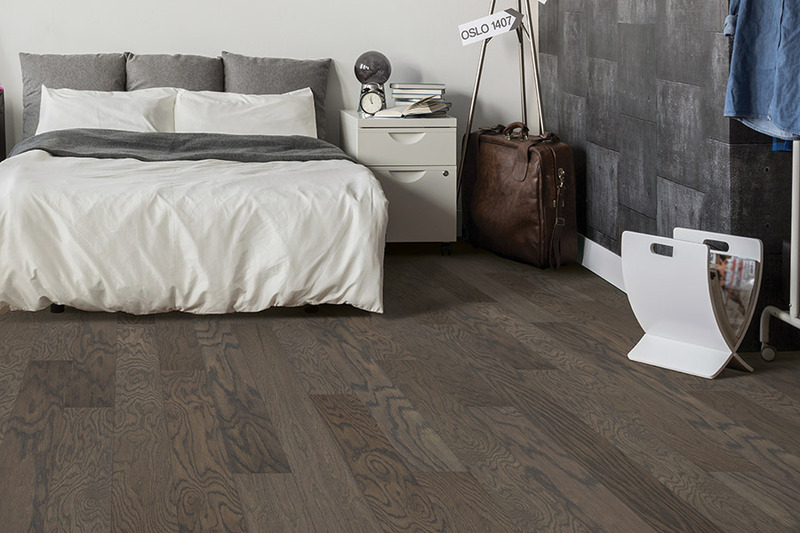 We make it a point to keep our prices low on all flooring coverings including hardwood. With a great selection to choose from, and some of the best prices in the entire Cookeville, TN area, why go anywhere else? Come by our showroom in Cookeville and see for yourself why so many homeowners in the Crossville, Fairfield Glade and all of Upper Cumberland areas buy from us when they need new hardwood flooring and expert installation.